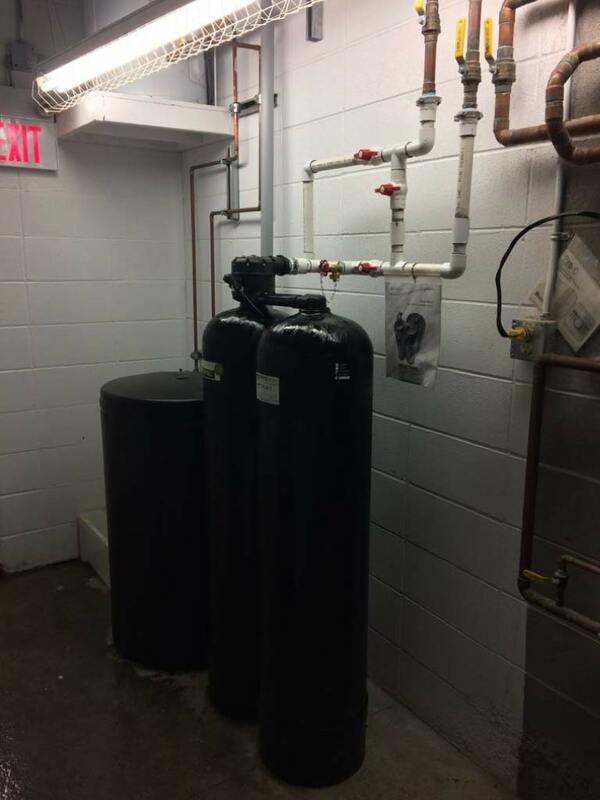 Specialty filters are designed to guard against troublesome elements like iron and chlorine, as well as suspended solids that can make your water appear dirty or cloudy. 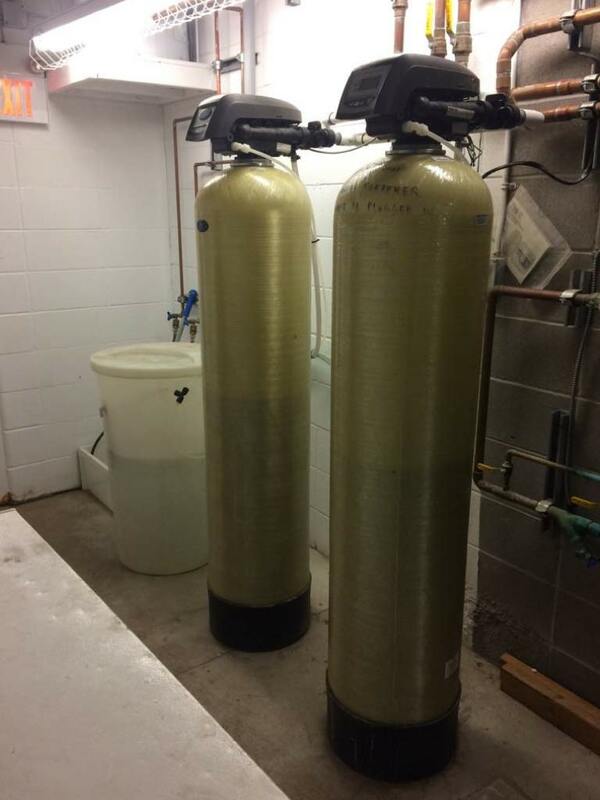 In the quest to ensure your commercial and residential properties are delivering the best quality water, we have Kinetico filters that will continually work to purify your water. 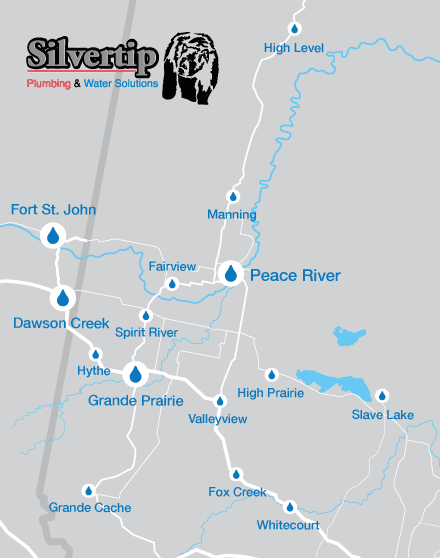 Silvertip offers a range of Kinetico products and useful methods to provide your family with a continuous supply of soft, clean water. Book one of our water specialists for a free water demonstration and learn what product is best for you.